Brava! 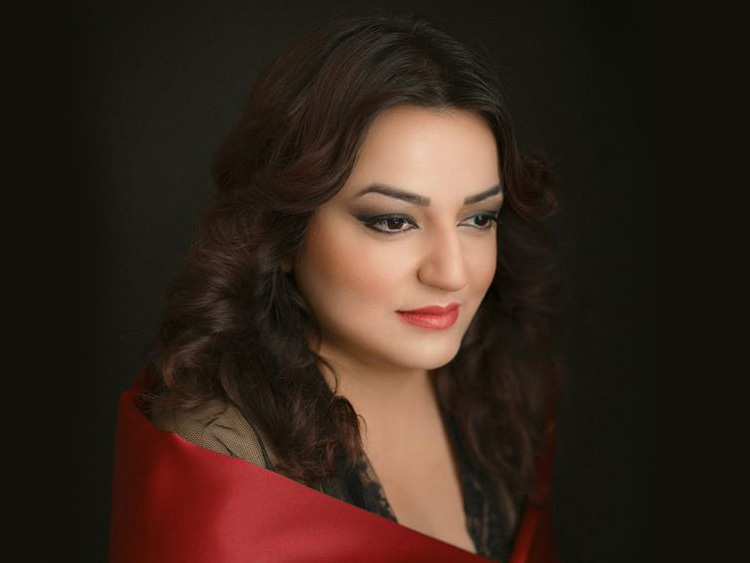 for Women in the Arts produces, presents and cultivates the artistic expression of women and other underrepresented voices at Brava Theater Center. 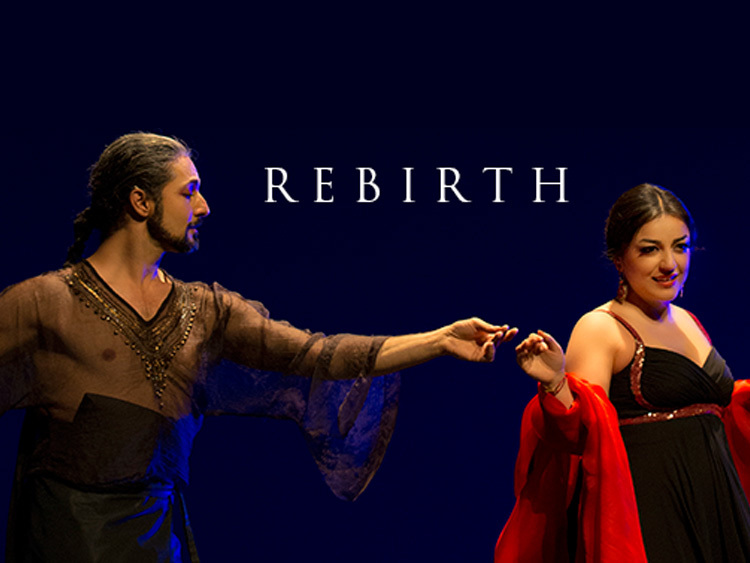 Shirin Majd & Shahrokh Moshkin Ghalam in "Rebirth," inspired by the poetry of Iranian poet, Forough Farrokhzad. 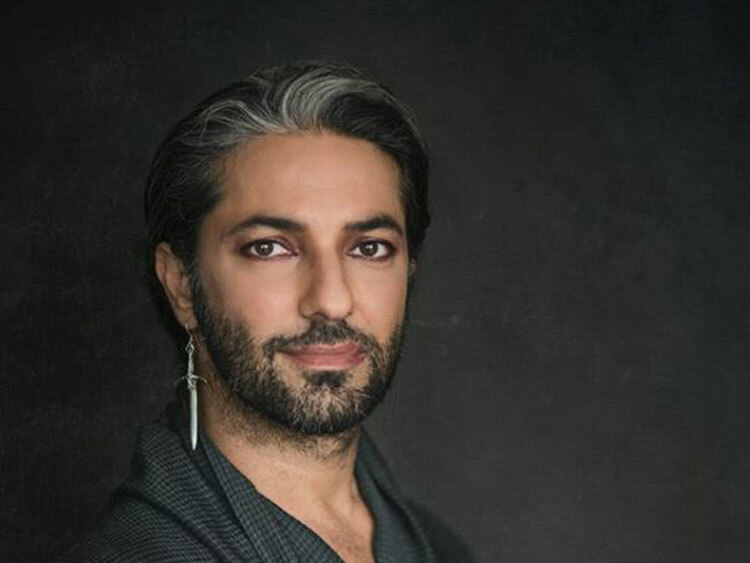 "Rebirth" is a combined art performance with acclaimed Iranian-Australian soprano, Shirin Majd as musical director and vocalist and Shahrokh Moshkin Ghalam, the internationally recognized actor, choreographer, and dancer, based on the treasured poetry of contemporary female Iranian poet, Forough Farrokhzad. “Rebirth” is a collaboration of Iranian and American artists from New York, San Francisco, and Brisbane. 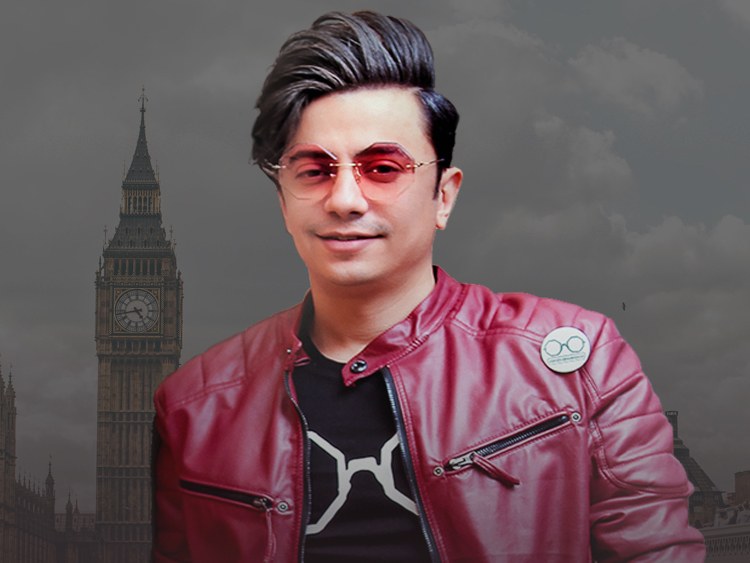 The poems in the songs will be narrated in English for non-Persian speakers.